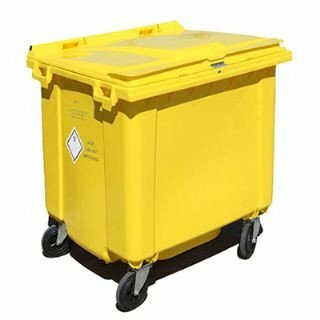 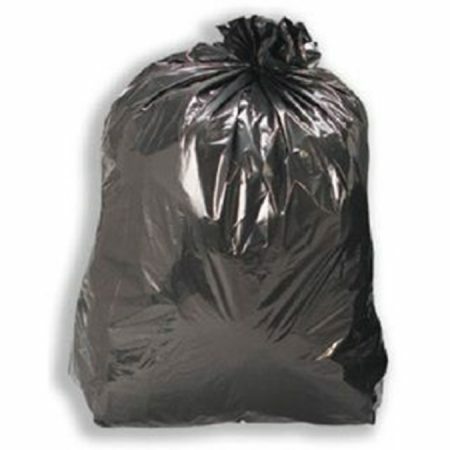 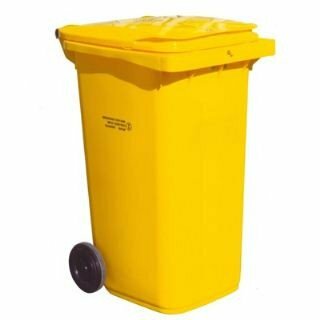 Our sharps bins are impact and puncture resistant as well as being seepage proof ensuring complete protection for the user. 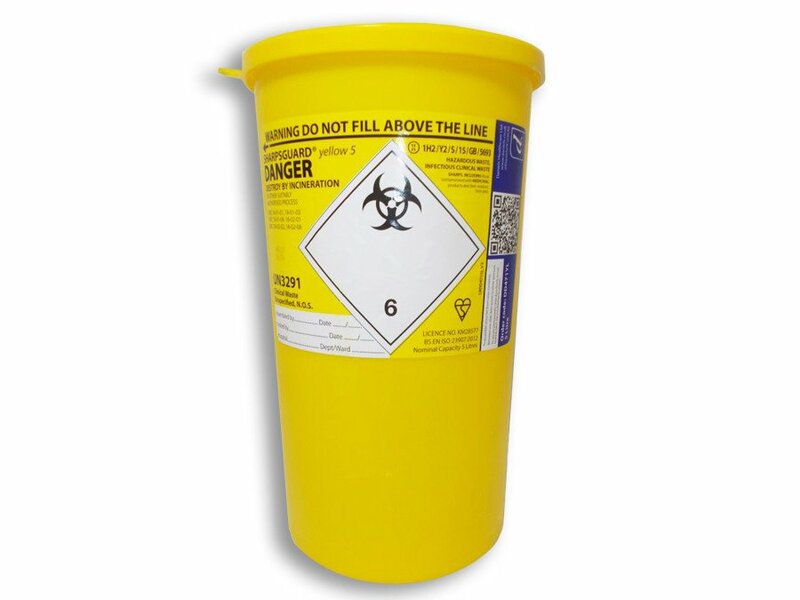 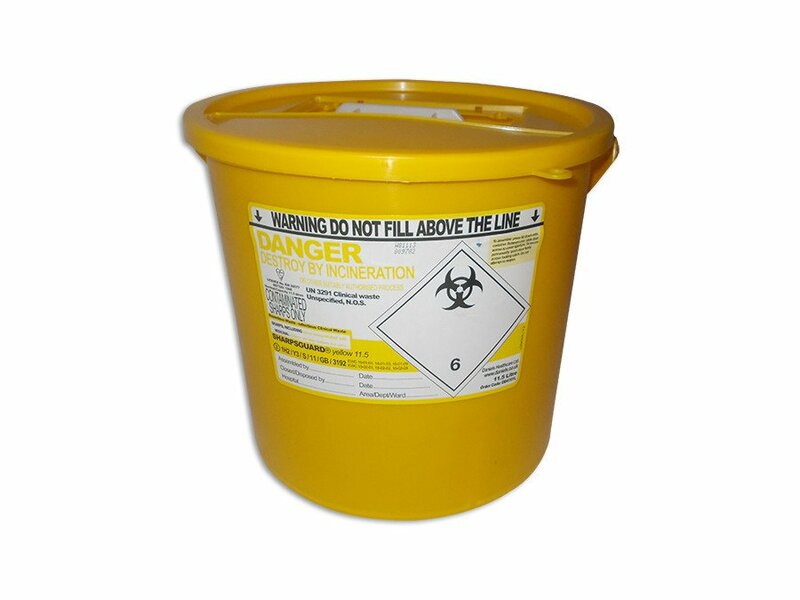 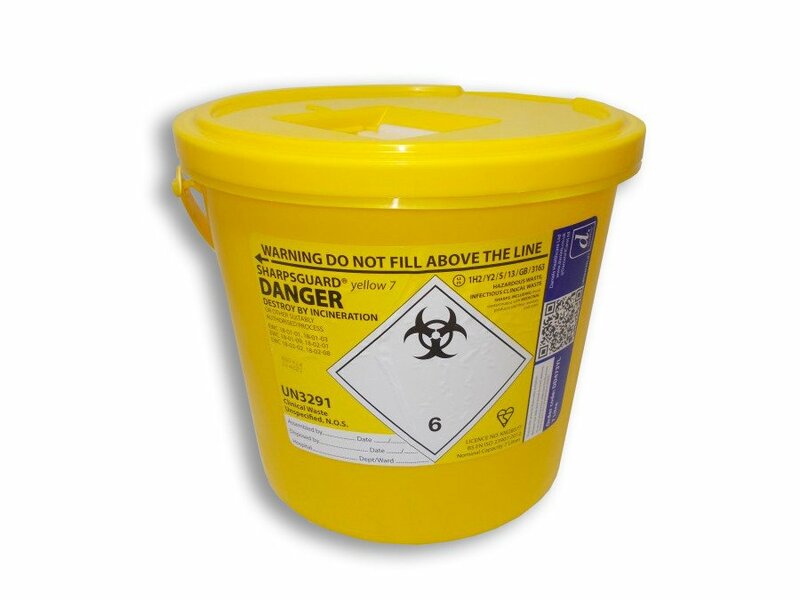 Safely dispose of all sharps with our range of colour coded sharps storage bins, available in different sizes. 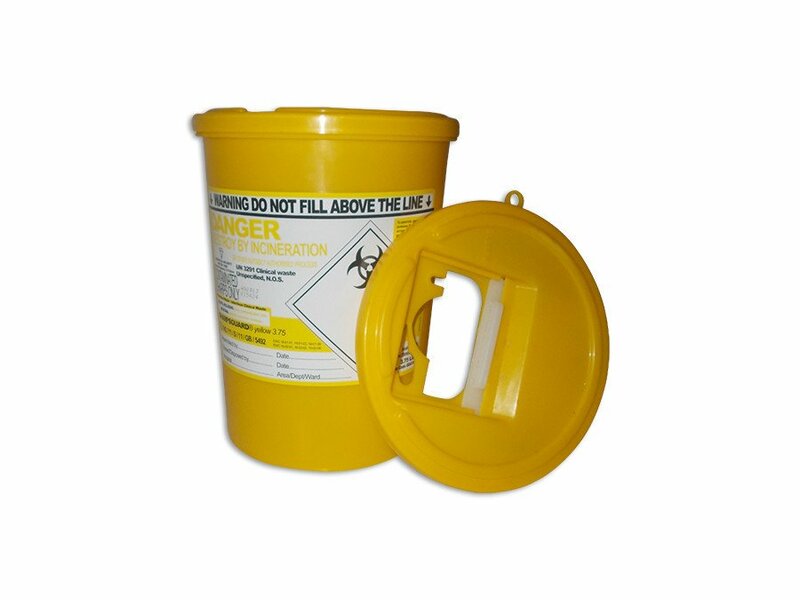 Disposal of Sharps is a legal requirement, if you require assistance on this matter please contact us and we shall be more than happy to help. 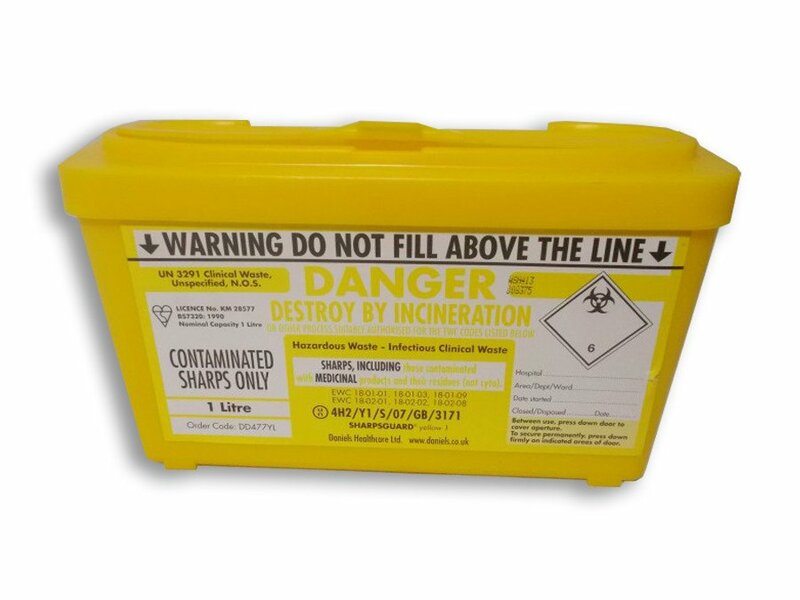 Self-locking lid on final closure. 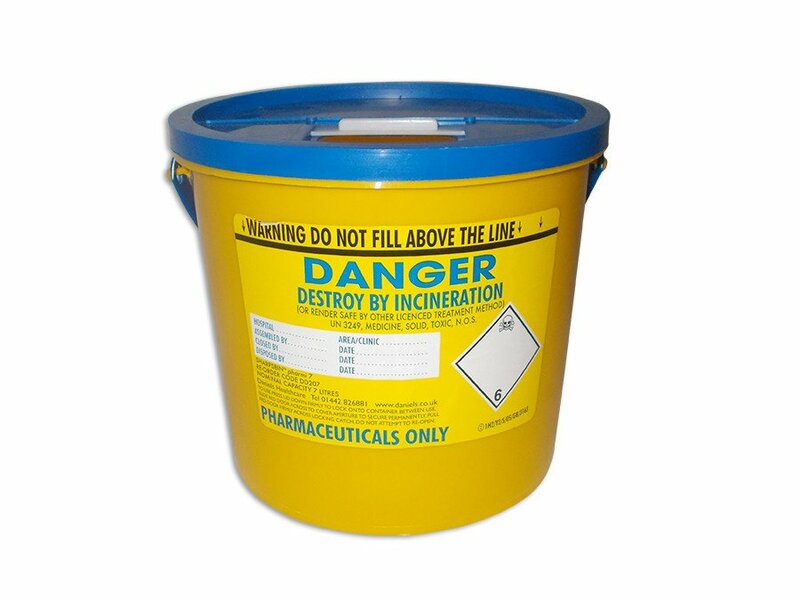 For medical and non-medical use. 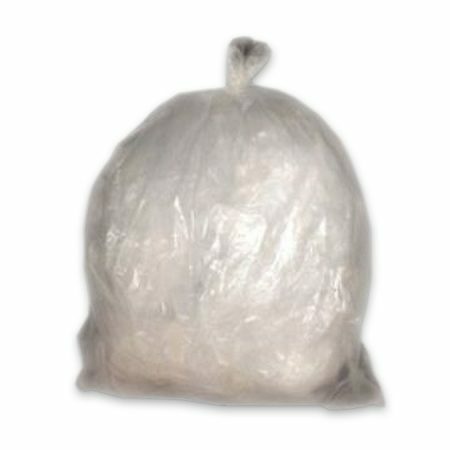 Polypropylene structure is puncture and fluid resistant.